The Symposium will be held in Helsinki, the capital of Finland, situated on the shore of the Gulf of Finland, by the Baltic Sea. Getting to Helsinki is easy. There are direct flights from many Asian and North American locations, and from most major European cities. Reaching Helsinki from Scandinavia and the Baltic republics is also possible by ferry, and from St. Petersburg, Russia, it is only a few hours by train. Find yourself on a MAP. 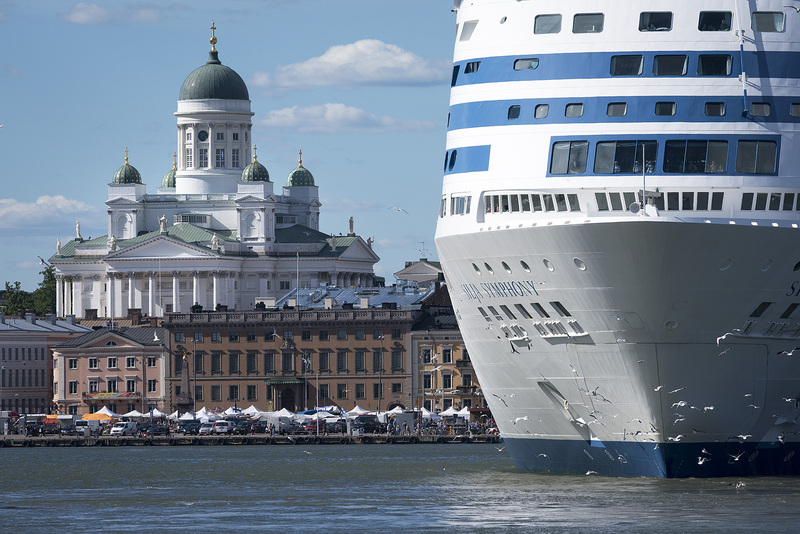 Helsinki is a city of the most beautiful church and huge ferries (photo S. Stenroos).